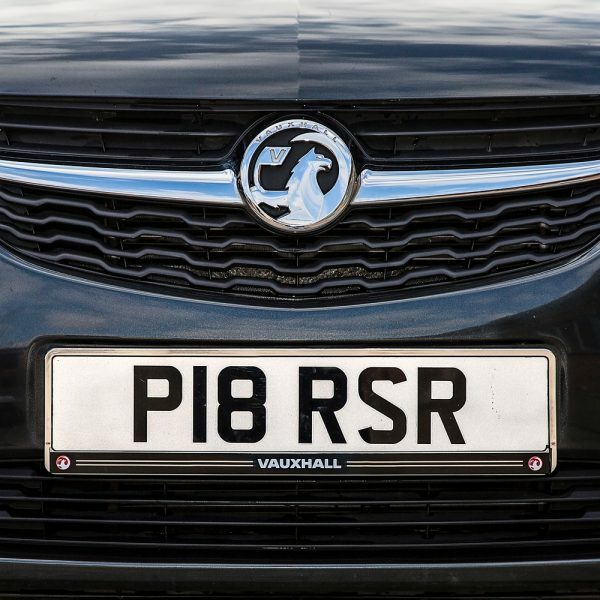 Number plate theft is becoming an increasingly common crime; These high security fixings will protect your vehicle identify and stop you from becoming a victim. 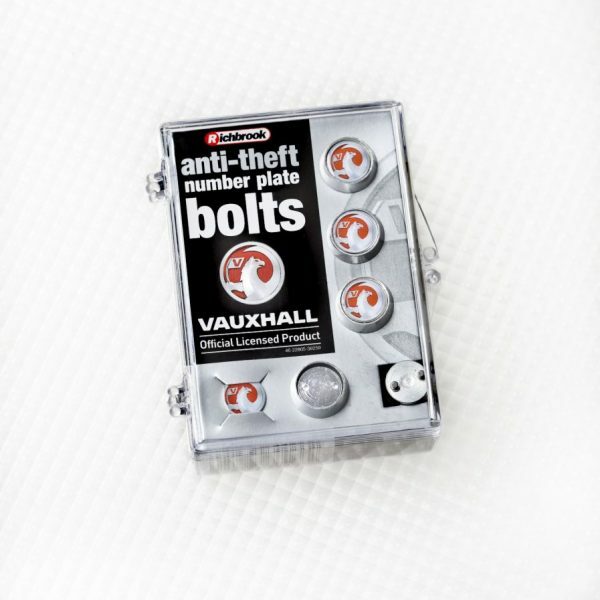 Using special ‘spinning security sleeves’, the Vauxhall Anti-Theft Number Plate Bolts are virtually un-removable without the unique locking tool. 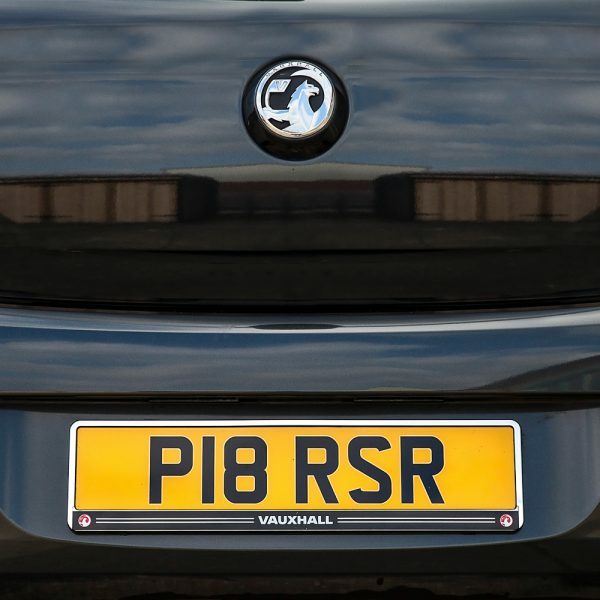 The Vauxhall chrome finish Number Plate Surround is simple to fit and is a great finishing touch for the front and/or rear of your car. 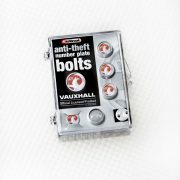 Manufactured from top quality chromed ABS plastic, it can be fitted using the existing screws or the double sided sticky pads supplied meaning no drilling required. It has a clip-off front for easy pate change. 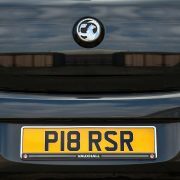 *This bundle offer cannot be bought in conjunction with any other offers or vouchers. 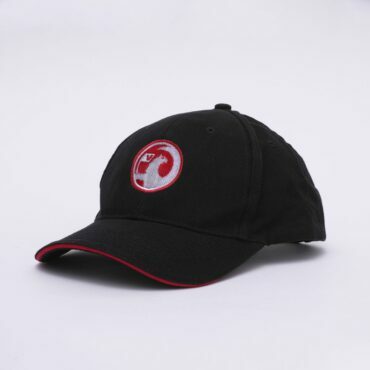 Embroidered with the Vauxhall logo on the front, the Vauxhall Baseball Cap is finished off with a stylish brushed steel size adjustment clasp so one size fits all. 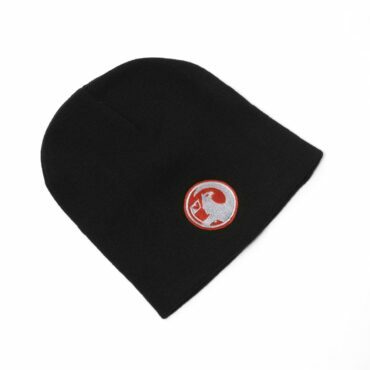 Emblazoned with the Vauxhall logo, this fine knit acrylic beanie hat will keep you warm when the chill kicks in! Need your drink to-go? This insulated Vauxhall Travel Mug is ideal for everyday use. 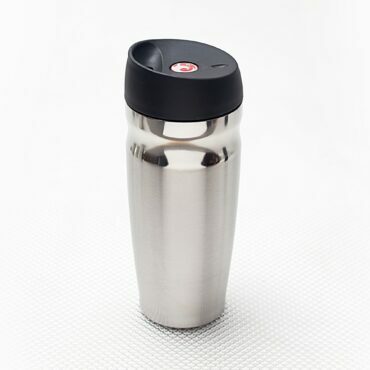 With its easy to use open/close button and double wall vacuum design, this elegant stainless steel thermo Vauxhall Travel Mug keeps your drinks at the temperature you need. 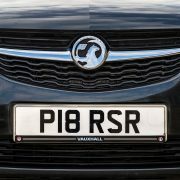 Add the finishing touch to your car key with the Vauxhall Keyring! 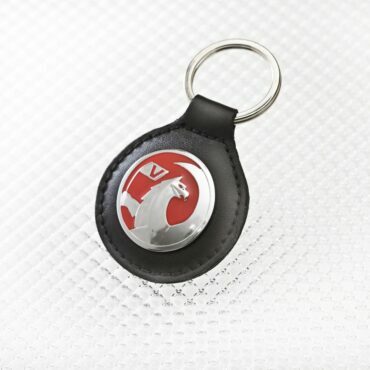 The finest Italian leather with a cushioned insert makes it a touch of class for any car key and Vauxhall enthusiast.